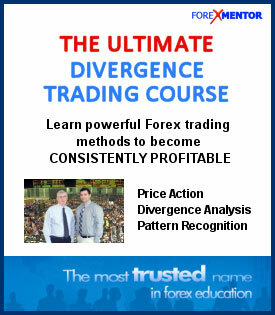 The Ultimate Divergence Trading Course provides a unique combination of price action, divergence analysis, and pattern recognition that will change the way you view the Forex market. 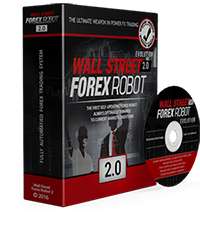 Now you can learn the powerful trading methods that propelled Chris from the retail trading world to managing funds for high net worth clients! 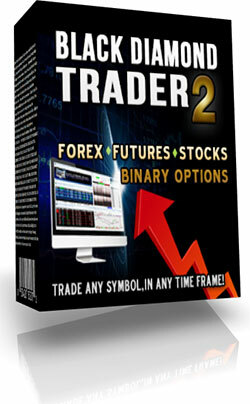 Fully scalable – Divergence can be used by any type of trader, on any time frame, in any market session. 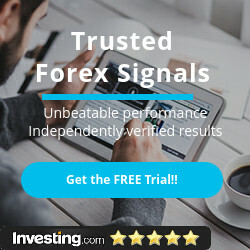 It doesn’t matter if you trade 5 minute charts during London, 15 minute charts during New York, or even daily charts for medium to longer term trading, this method will work for you. 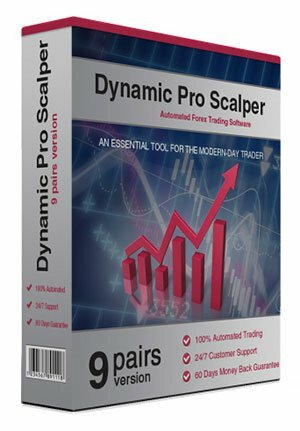 A dynamic method you can trade forever – we all know the market changes over time and volatility increases and decreases rendering some trading methods obsolete. You will never have to worry about that when you learn to trade price patterns and divergence because they naturally adapt to the volatility of the market. In other words you can be confident this is the only method you will ever need. A true understanding of the method – We utilize the tools that have been around the market for a long time and are freely available for everyone to use. No proprietary indicators with protected source code here. You can fully understand why you are making trading decisions with the confidence that is needed to properly manage the emotional aspects of the trading business. 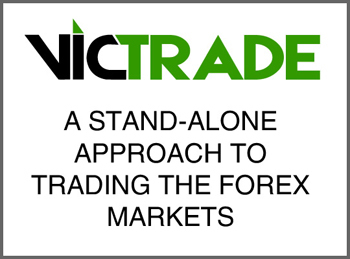 A true methodology not just another system – This is not your everyday rigid trading system or just another simple strategy, but a dynamic and robust trading methodology that can be used to trade very objectively, or more discretionary depending on your own trading needs or preference.